Follow in the footsteps of Prince Vlad the Impaler Dracula. This is not a sensational pursuit of a vampire, but a historical tour about both the fabulous and the true figure of Vlad III Dracula, the 15th century Voivode of Wallachia, one of the most fascinating personalities of European history. 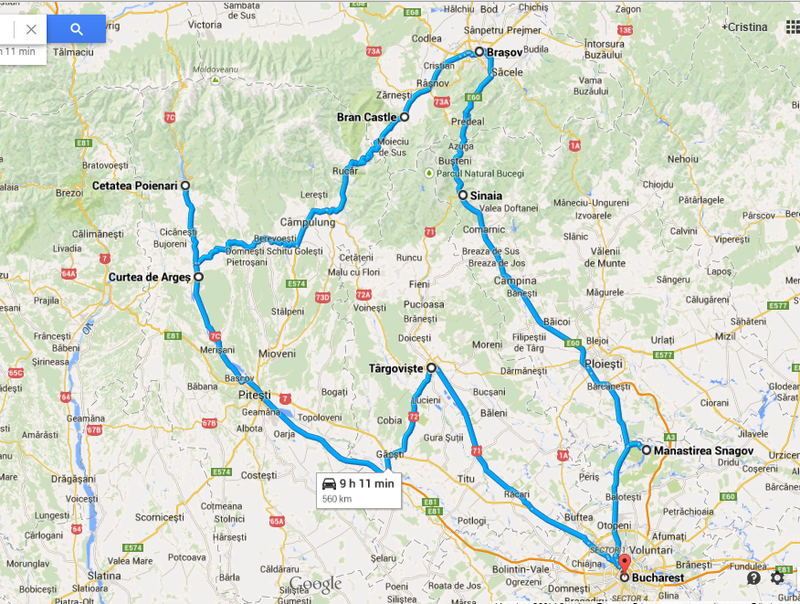 The story unfolds as we approach the Carpathian Mountains! – Meals & drinks of your choice. Consider around 15-18 EUR/person the cost of two-course meal at a local restaurant. – The admission fees to attractions. Consider around 75 Lei/person in the local currency, equivalent of 16 EUR/person. – The optional photo fees at Princely Museum in Targoviste (15 Lei/camera), Peles Castle (35 Lei/camera), Snagov Monastery (20 Lei) are not included. We set off heading the foothills of the Carpathian Mountains, where the first rulers of the medieval Principality of Wallachia established residence. First stop in the town of Targoviste, where Vlad Dracula held court before moving it to Bucharest. Visit the museum complex, explore the vestiges of the Princely Court and learn about life and deeds of Vlad Dracula. We resume our tour to Poenari. Lunch break to a local restaurant in the town of Curtea de Arges and time permitting, short visit of one of the most iconic monasteries in Romania, the monastery of Curtea de Arges. Continue through the rural area of Arges River Valley, arrival at the foot of the mountains where the ruins of Poenari Citadel stand high overlooking the area. Enlarged and strengthened by Vlad Tepes himself, Poenari was a fortified stronghold at the northern border of Wallachia. 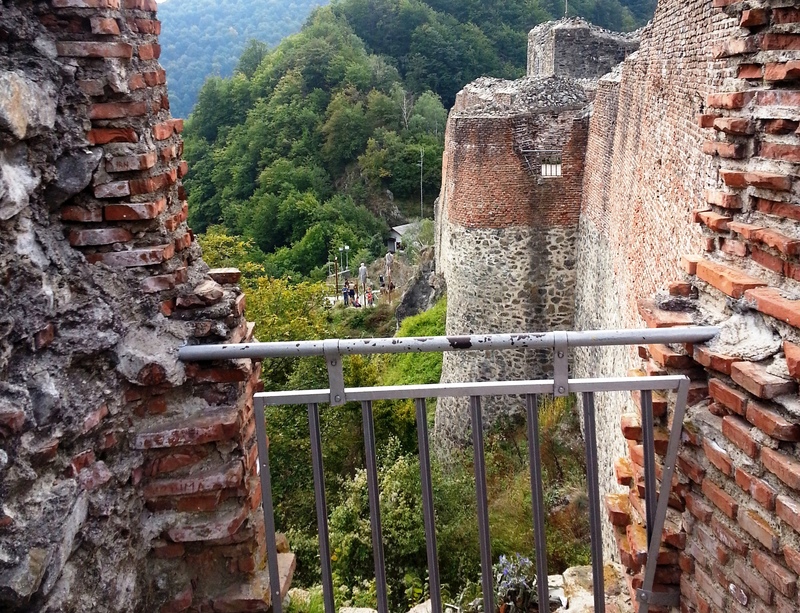 The citadel of Poenari was the last refuge of Vlad Tepes before fleeing to Transylvania. The 1480 steps may be a challenge, but once there, you will be rewarded by the stunning scenery. Explore all the nook and cranies and learn the stories of Poenari. To request a guided tour or get more information, please use the form below, and I will answer asap, normally within a day. Thank you!